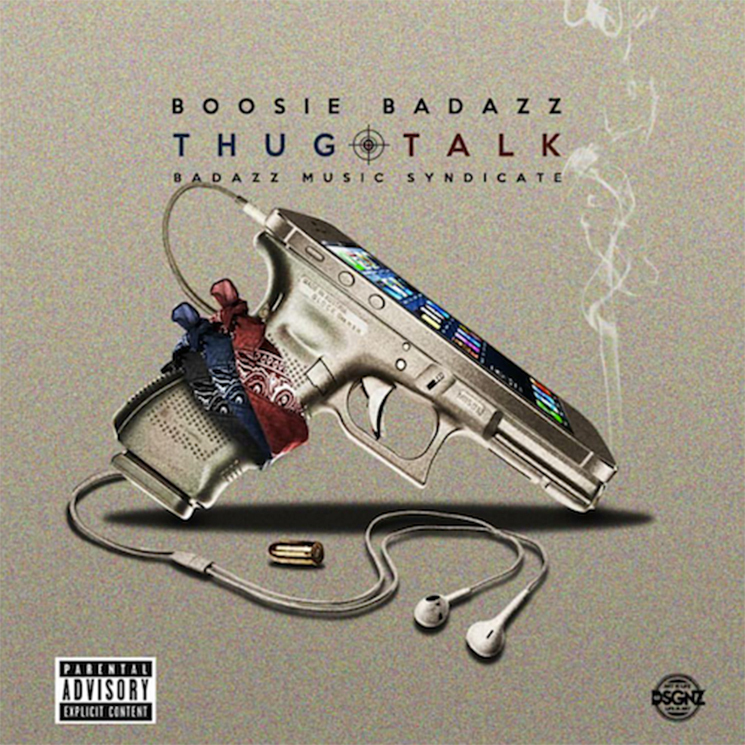 Not one to rest on his laurels after a torrid start to 2016, Boosie Badazz has released his third effort in as many months with the newly unveiled Thug Talk. The release follows last month's Out My Feelings (In My Past), and features 17 new tracks. Feature spots from the late Pimp C, Webbie and Z-Ro are also included. Stream the entire album in the player below before purchasing through iTunes here.